Please see Fees section for details or contact Paul Julian (07710 814526) for further queries. Situated a few hundred yards from intu Merry Hill Shopping Centre, the Club is located in the centre of the Black Country with good road networks from Dudley, Brierley Hill, Stourbridge and Halesowen. Quarry Bank Tennis Club is a family-focussed private members Club established in 1912, which continues to provide quality tennis facilities for all ages and abilities. 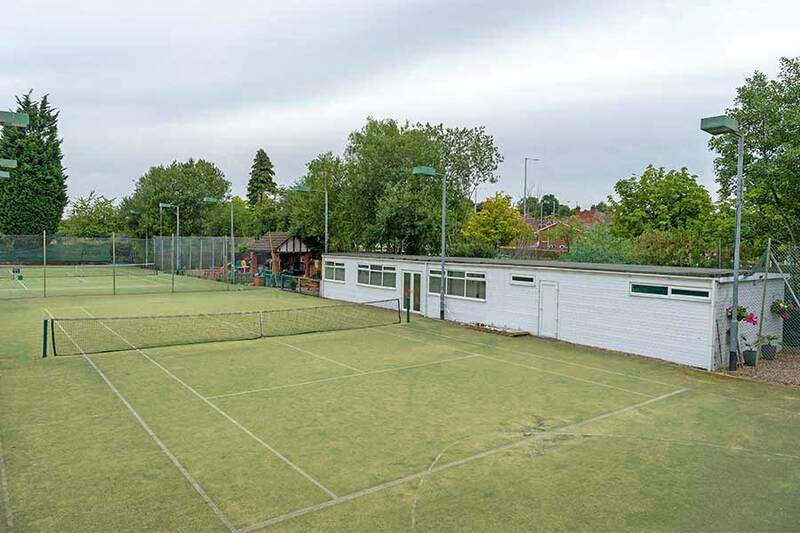 With floodlit all-weather tennis courts, a Clubhouse, coaching facilities, and a friendly, family atmosphere, the Club is the ideal place to play tennis. The standard of play at the Club ranges from beginner to national squad standard and players of all abilities and ages are welcome. The Club boasts a thriving junior section and a coaching programme is run by the Prosser Tennis Academy, see the following link for details. 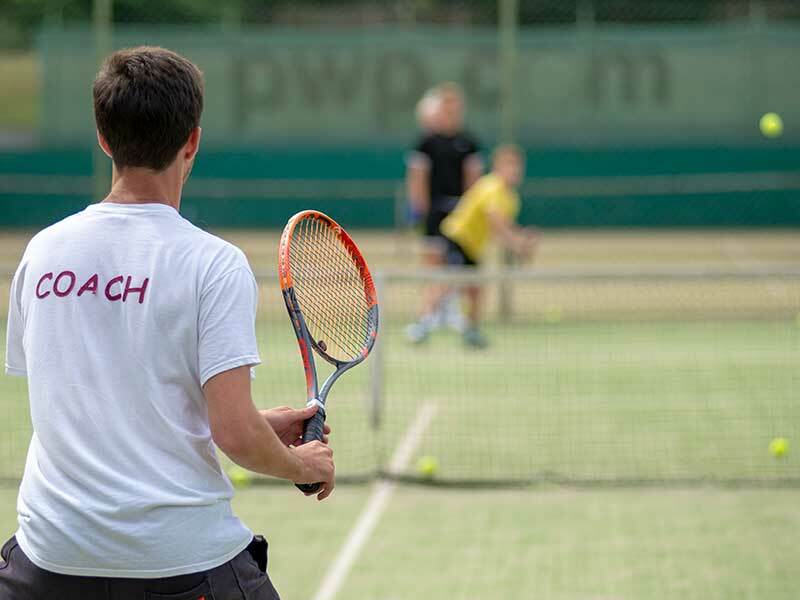 Tennis is played all year round and the Club has a policy that ensures that individual members can simply turn up and join in without the need to book games in advance. New members are always welcome. The club is proud to have as its principal sponsor Pre Metro Operations Limited (PMOL). When the sponsorship arrangement was made the Chief Executive of PMOL said "Our involvement with Quarry Bank Tennis Club is very important to us as part of our community involvement. PMOL is a local company, with local people, and we’re very pleased to be working with Quarry Bank Tennis Club to help nurture local sporting talent”. PMOL operate the Stourbridge Shuttle – the link between Stourbridge Town and Stourbridge Junction using innovative technology, and provide the best-ever service this line has seen in its 130-plus year history.